Earlier in the week I finished Richard Slotkin’s Lost Battalions: The Great War and the Crisis of American Nationality. It is a dual history of the 369th Infantry Regiment and the 77th Division. Those looking for a triumphalist account of the war should look elsewhere. Slotkin tells a sobering tale of how and why men joined the Harlem Hellfighters and Melting Pot Division and what they hoped to get out of it. Briefly put, men joined for many reasons. The most important, though, was the idea that they were helping their people by by making this sacrifice. And understand, many of them made the ultimate sacrifice. The hope of the Armistice soon led to disillusionment with the failures of the League of Nations, the social and racial unrest, and the economic difficulties in the 1920s and 1930s. 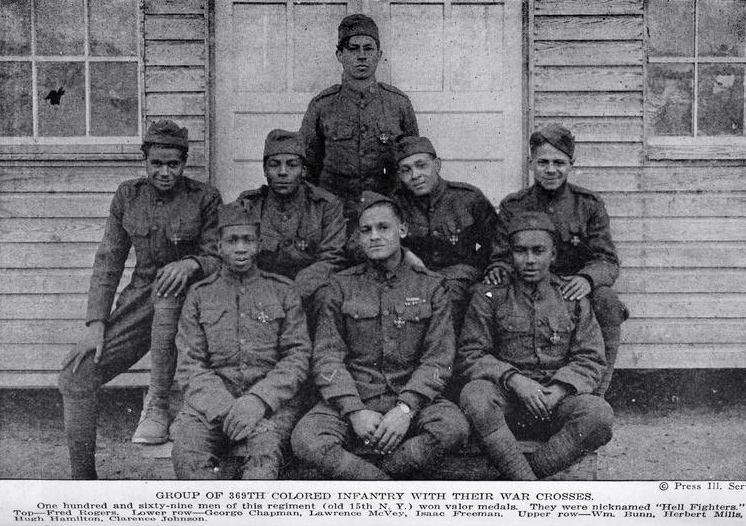 The 369th was comprised of African Americans from many neighborhoods; the 77th was primarily immigrants who were new to the country. Fittingly Slotkin does not end the story on Armistice Day but takes the story all the way to the mid twentieth century. 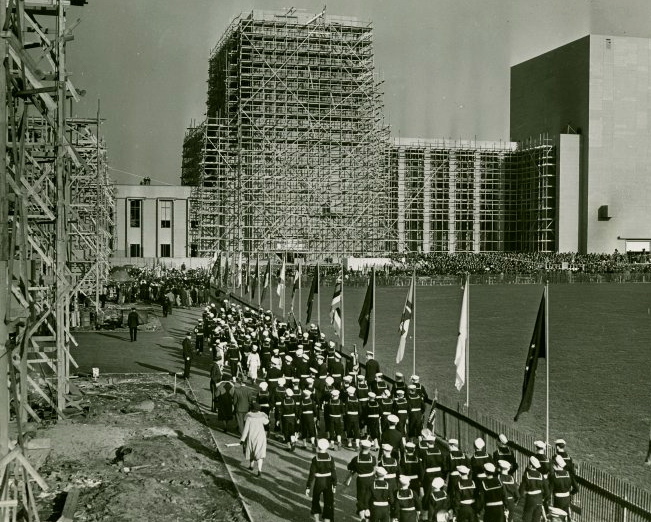 It was only then, after the Second World War, that social gains began to be made in any meaningful way. The New York State Military Museum has begun digitizing the military records of the men of the 369th. So far staff and volunteers have digitized 2,500 of the 10,ooo documents. They can be viewed online. Reading them is addictive. The cards go all the way to 1949 and should be invaluable source for both military and social historians. Genealogists will find them useful as well. I hope everyone had a good Thanksgiving. It is now early Saturday and I am getting ready to face the subway and head to the Roosevelt Birthplace. It should be a fun and hectic day. Thanksgiving through New Year is the busiest time of the year for the Park Service sites here in New York City. I was in the city on Tuesday and it was loaded with tourists. Before taking off I thought I would share some images. The first two I took last week. This little room is my favorite in the house. 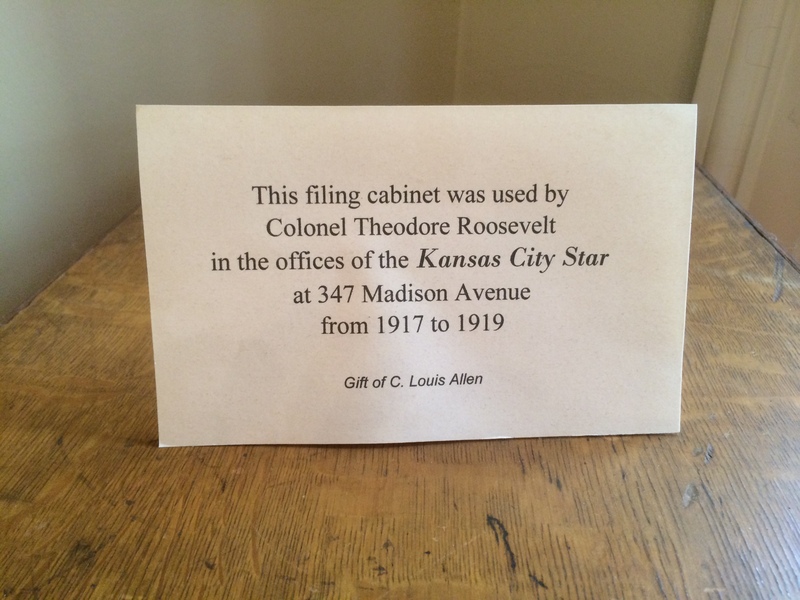 When the Roosevelts lived here this small space was Theodore Senior’s office. Now it houses just a few items. 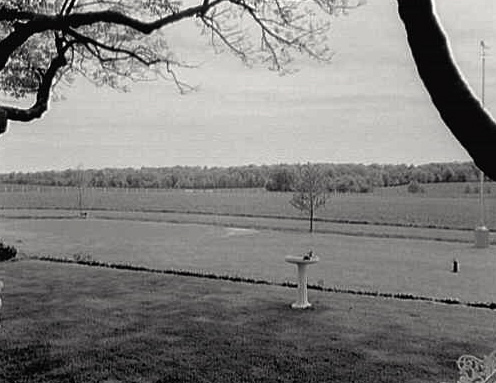 I love this spot because it give a sense of who his son–the future president–came to be. 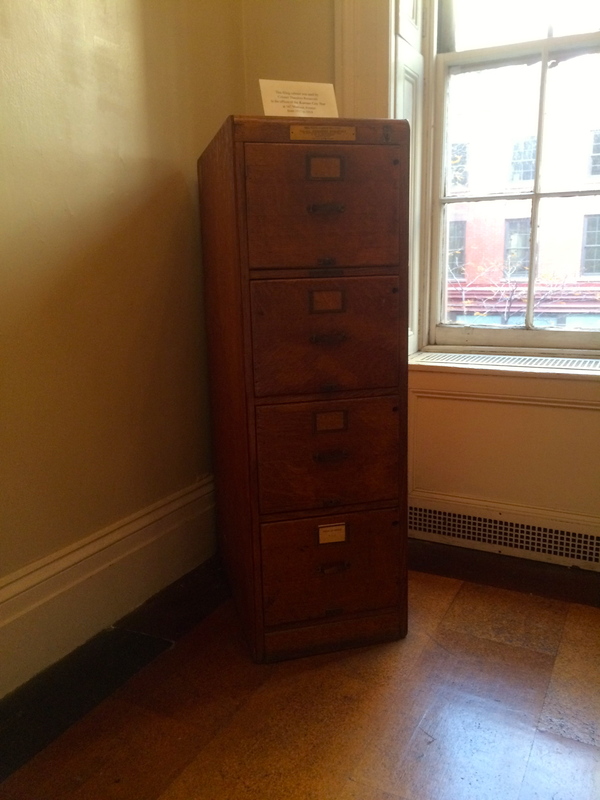 This was Theodore Roosevelt’s file cabinet from when he wrote for the Kansas City Star. I have always loved that he worked for the same newspaper for which Hemingway later wrote. 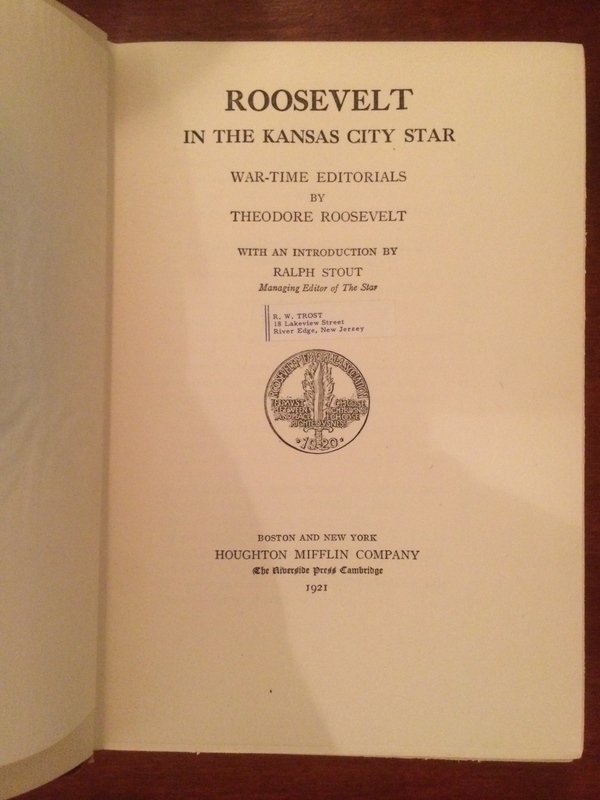 As you can see from the description Roosevelt wrote for the Star from 1917-19. These were of course the years of America’s involvement in the Great War. Roosevelt was primarily an editorialist during this time and he used his column mainly as a pulpit to criticize Woodrow Wilson, not always fairly. There was something about Wilson, beyond his policies, that brought out the worst in Roosevelt. The same was true of Wilson’s other nemesis, Henry Cabot Lodge. 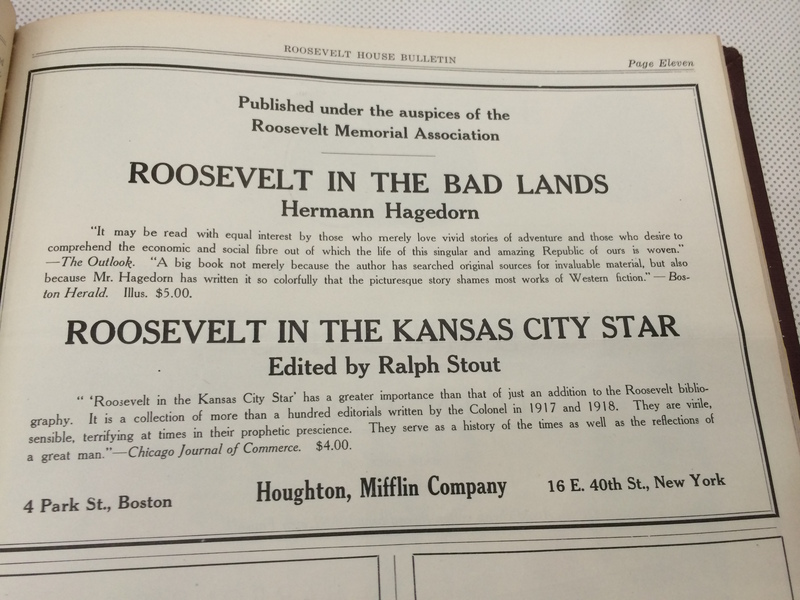 Two years after Theodore Roosevelt’s death the RMA edited these articles and published them in book form. Despite his often harsh tone Roosevelt was correct in many of the pieces. It is easy to forget how worldly and well-travelled Theodore Roosevelt was. He knew many of the leading generals and politicians fighting for both the Allied and Central powers. What is more, he had been traveling to most of these countries for more than four decades. He first visited Europe in 1869 when he went on the first of his family’s grand tours. He was also multi-lingual. Reading the book today it comes across almost as diary of American involvement in the war. Come learn more on East 20th Street. I just came from the funeral of our great friend Charles Hirsch. Charles was a professor in the English Department at the college where I work. He was so many other things as well. In years past he had worked for the Muppets and was a writer/editor at the magazine Highlights for Children. Unafraid to take chances, he often moved to different parts of the country and even the world, certain that his charm, talents, and intellect would allow him to succeed anywhere he went. Of course he was right. The word brilliant came up more than once during the ceremony. I am glad it did; I don’t think I ever won a debate with Charles. And yet his personality was such that you never felt he was showing you up. His was the kind of intelligence that lifted those around him. As the priest pointed out, Charles was so dynamic that when you were in his presence you felt like the most important person in the world. Fittingly there was a huge, disparate, turnout for his service, a cross-section of the multitudes of lives Charles lived in his sixty-six years. I cannot believe we live in a world without Charles Hirsch. I am grateful for times we all had together, at our wedding in Florida where it was freezing cold, in Gettysburg, Yankee Stadium, and so many other places besides. I wanted him to live long enough to see me accomplish some of the projects on which I am currently working. Alas, that was not meant to be. Still, I will carry on with the knowledge that he believed I have what it takes to do them. It meant the world to me when he said that. We will miss you, Charles. Yours was a life well lived. The dapper James J. Walker defeated Warren S. Fisher and other candidates in the 1925 NYC mayoral election. Walker’s fashion sense is part of the iconography of Jazz Age New York. 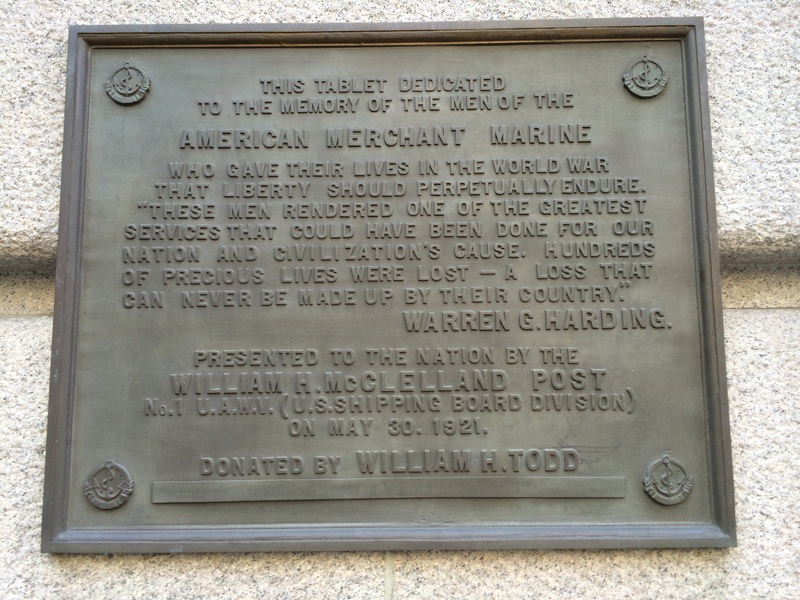 I have been thinking more and more about the United American War Veterans since posting the bit the other day about the plaque they placed at the U.S. Custom House on Memorial Day 1921. It seems remarkable to me that a prominent group like that could just come and go so quickly. I intend to do more with this in the near future, but a cursory search reveals that the story is as fascinating as it is obscure. The head of the the U.A.W.V. turns out to have been a New Yorker named Warren Shaw Fisher. He was a veteran of both the Spanish-American and Great Wars, and his father had fought in the American Civil War. It turns out Fisher was a bigwig in New York State Progressive politics. On 26 October 1919 he stood in for Leonard Wood at a veterans function at Carnegie Hall. The timing was not accidental, Theodore Roosevelt had died that January and his birthday was the next day. Everyone in the audience would have known that. 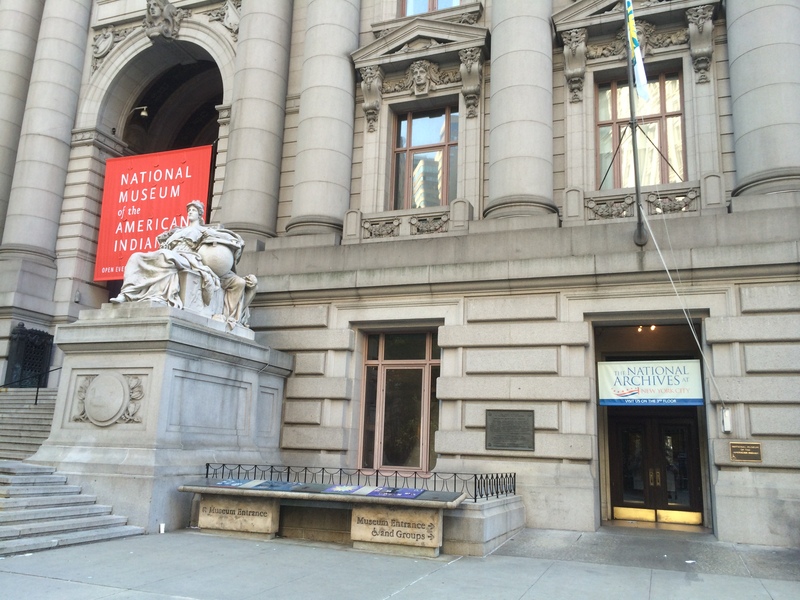 Just two weeks earlier Wood had spoken at Carnegie Hall himself, at a fundraiser of the Women’s Roosevelt Memorial Association. 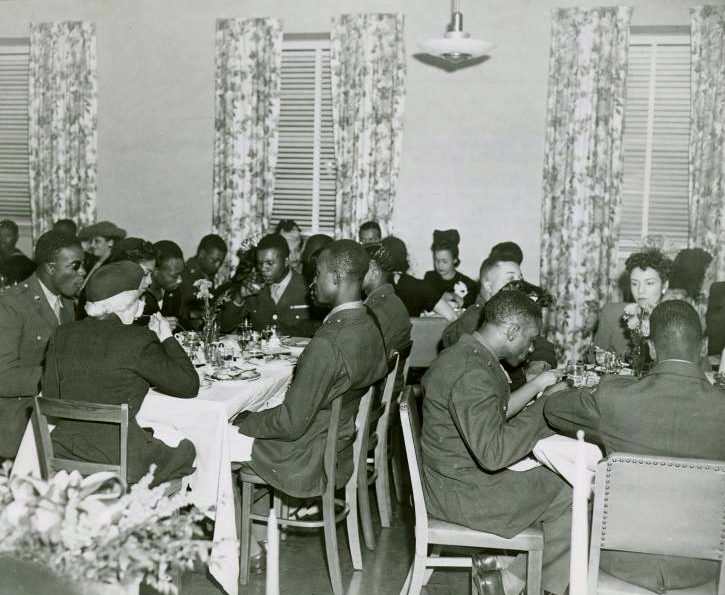 Corinne Roosevelt Robinson, Theodore’s sister and a published poet, read a poem she had written about Quentin Roosevelt’s air service buddies and the role they played at Theodore’s funeral that January. 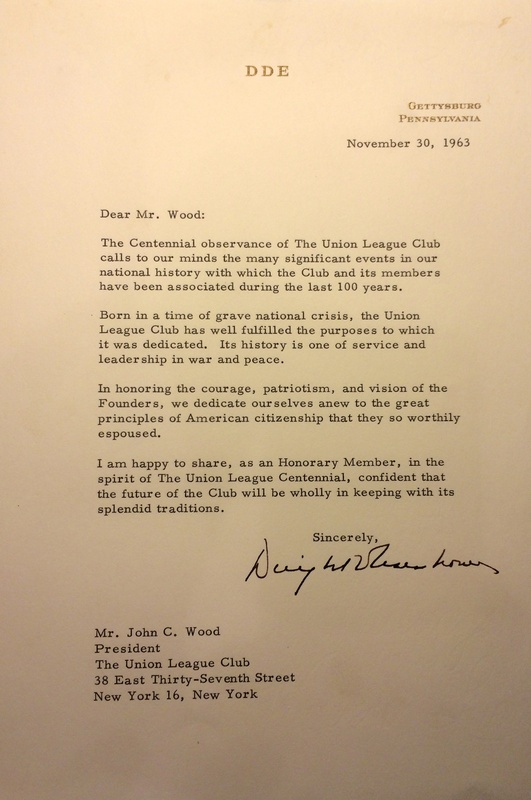 This Carnegie Hall fundraiser served the dual function of promoting Wood’s 1920 presidential prospects. It must have been an extraordinary moment. The 1920 campaign was where Corinne Robinson gained fame as the first woman ever to speak for a major party candidate when she spoke on Wood’s behalf. Fisher threw his influence behind the general’s presidential run and was active in the Leonard Wood League. On the 4th of July 1921, just five weeks after the dedication of that plaque on Bowling Green, Shaw was the grand marshall in a 100,000 strong march against Prohibition. The 69th Regiment Band played behind him with a sign declaring that “The Volstead Act Must Go.” In case anyone failed to get the message, the parade included wounded vets driven in automobiles. In 1922 Fisher supported Al Smith in his successful bid to retake the Albany governor’s mansion. Like Smith, Shaw was a Tammany Democrat. There must be a great story here because in the 1924 presidential election Shaw abandoned Smith and backed Robert La Follette. Shaw ran for New York City mayor in 1925 on the Progressive Political League ticket. The Progressives were strong in New York because of Theodore Roosevelt’s roots here, but the election went to Jimmy Walker. Fisher died just three years later at the tender age of forty-nine. This may explain why he and the veterans group he led are all but forgotten today. I had to look him up but William H. Todd was a shipbuilder who lived in Brooklyn, NY. That makes sense as his company, Todd Shipyards Corporation, was based Red Hook. The company was formed through various mergers in 1916 and built many of the barges and minesweepers used by the U.S. Navy during the Great War. Oddly Todd died in 1932 when he fell down a flight of stairs at his son’s home. What caught my attention on the plaque though wasn’t Todd, but the reference to a U.A.M.V. It turns out this was something called the United American War Veterans. I had never heard of this group but as it turns out it was a veterans group that in some ways competed with the American Legion after the First World War. It did not last; the U.A.M.V. seems to have gone defunct in the late 1920s. If you search old newspapers from the 1920 you see a crazy quilt of Memorial Day commemorations across New York City. The Grand Army of the Republic was shrinking but still very much around. Not to be outdone there were then the veterans of the Spanish-American War. Now in 1919 and into the 20s there were the doughboys. Sometimes these cross-generational groups marched together and sometimes not. What’s more, even after consolidation in 1898 Brooklyn and Manhattan, not to mention the other boroughs, often had their own separate commemorations. There could be even more than one within the boroughs. We see the remnants of the G.A.R. all around us. And the American Legion is still with us. It is funny though how some of these other groups fell by the wayside, all but forgotten by history. This article is a little dense but I wanted to pass along Wilfred M. McClay’s article about the First World War and what it did to the notion of human progress. I remember being in graduate school 10+ years ago and having this discussion with my professor in a class on Modernity. 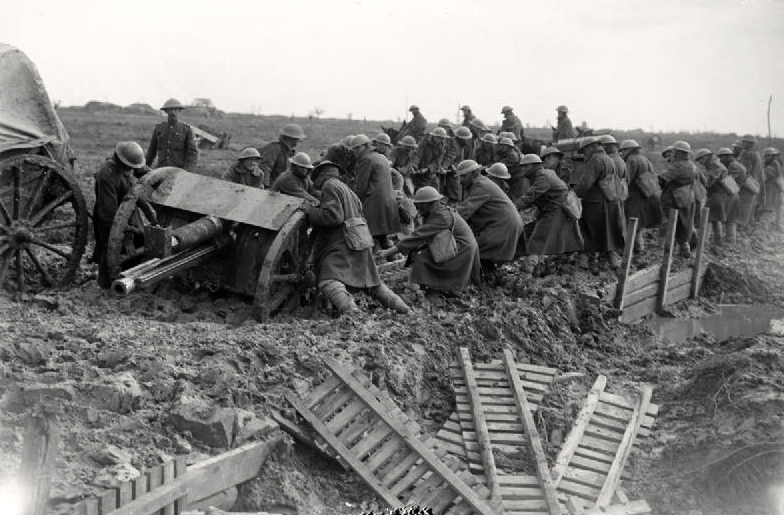 One of the most fascinating aspects of World War One is that it came at a moment when two opposing notions were running parallel to each other. Never was Europe stronger; never did it control so much of the earth’s surface; never did the future, with its rationalism and idea of scientific progress, seems so limitless. Yet things were tenuous underneath–and not so far underneath–the surface. Reactionary monarchies ruling over unwieldy constituencies. Social strife. Nascent colonial independence movements. Jim Crowism and racial unrest here in the United States. These were all there as well. How these problems might have been resolved had the war not come we will never know. As McClay notes, there is still an odd duality in our consciousness. On one side there is the hand-ringing and the postmodern nihilism that says we can never find objective truth; at the same time many in the West still believe it is possible to intercede and improve the world’s lot through thoughtful effort. Think of Bill Gates’s work on eradicating West Nile virus. It could be that one needs the notion of Progress in order to move forward. Still, the idea can have disastrous results and unintended consequences. Think about current events from our own recent past. Today is Veterans Day, or what used to be called Armistice Day because the day was reserved to remember the end of the fighting on 11 November 1918. One of the major figures in the early memory of the Great War was Ted Roosevelt, the oldest son of 26th president. Roosevelt had been an officer in the 26th Regiment of the FIrst Infantry Division during the war. After, he co-founded the American Legion. 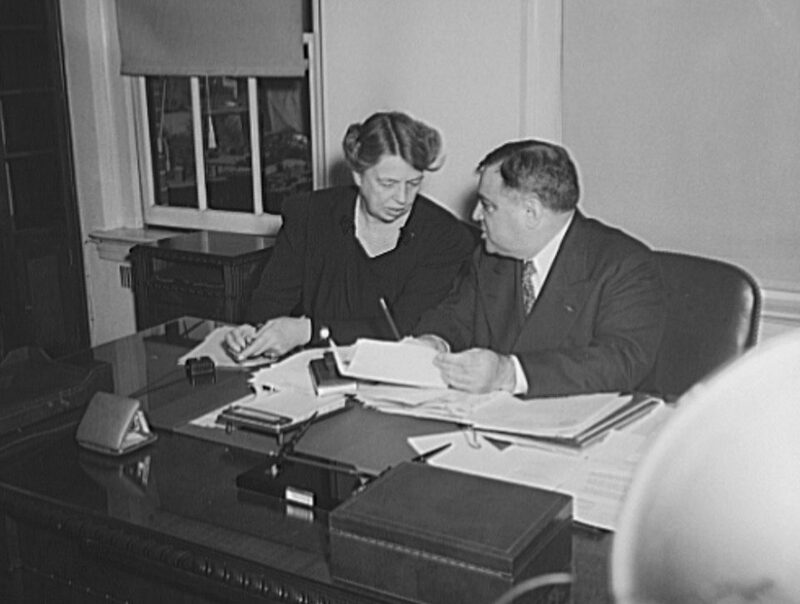 Roosevelt also served as Assistant Secretary of the Navy. This was the position once held by his father and later by his cousin Franklin. As Assistant Navy Secretary he was part of the Harding and then Coolidge Administrations. 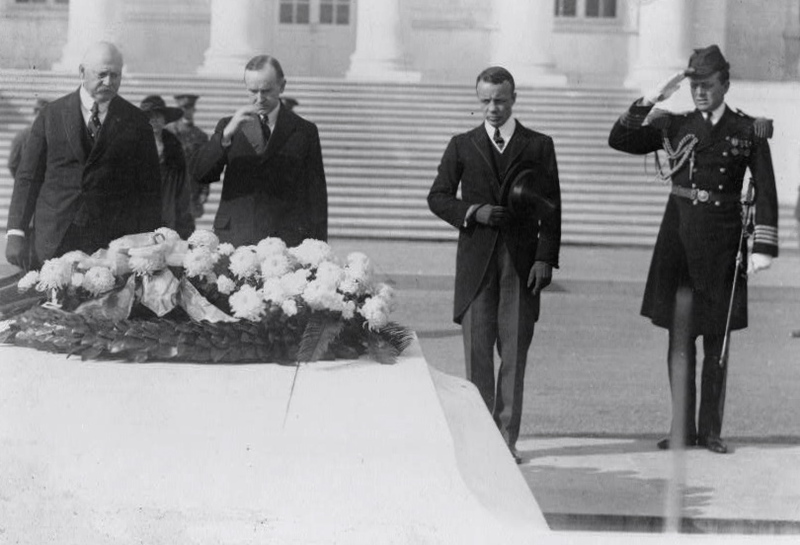 Here he is with Silent Cal at the Tomb of the Unknown Soldier on Armistice Day 1923, five years after the guns fell silent. This was a crucial time in 20th century history. The New York Times reported the day before the photo above was taken that “a sign painter from Austria” with “a gift for demagogic oratory” was causing trouble in Munich. This was Adolf Hitler’s Beer Hall Putsch. 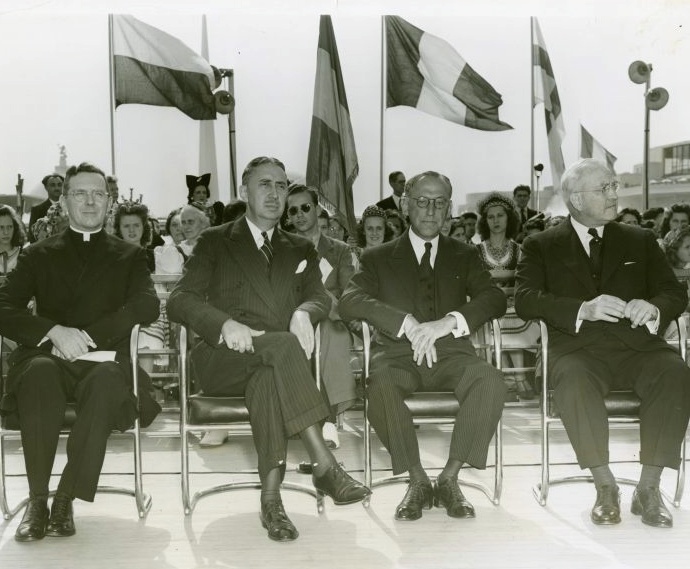 Others noted the fragile nature of the peace. The day the Times reported on Hitler, Woodrow Wilson gave a radio address in which he discussed the fragile peace. The following day 15,000 people showed up at his house on S Street in Washington to see him in person. Wilson’s health was fragile; he died less than three months later. Wilson had cause for concern. It was not just Hitler. The Brooklyn Daily Eagle noted with concern on 12 November that many of Europe’s “wisest statesman” were calling also calling for dictatorship. Even an American, a graduate of the Harvard class of 1909, had participated in Hitler’s attempted takeover. 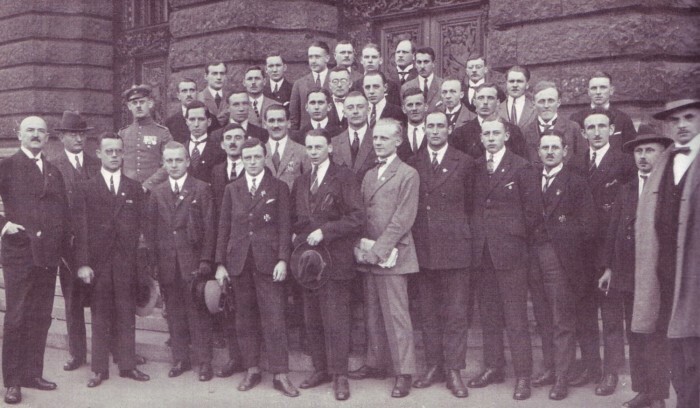 Defendants in Hitler’s Beer Hall Putsch at their trial in Munch, April 1924. The putsch took place a few days before the fifth anniversary of the armistice that ended the First World War. No one understood the dangers more that Ted Roosevelt. He resumed his civilian life in the 1920s and 1930s, but returned to military service when the Second World War began. 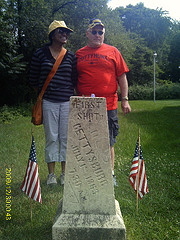 Again a member of the First Infantry he served in North Africa, Italy, and Europe. He was the only American general to land on the beach of Normandy on 6 June 1944. Ted Roosevelt died of a heart attack the following month, the day before he was to be promoted to major general.